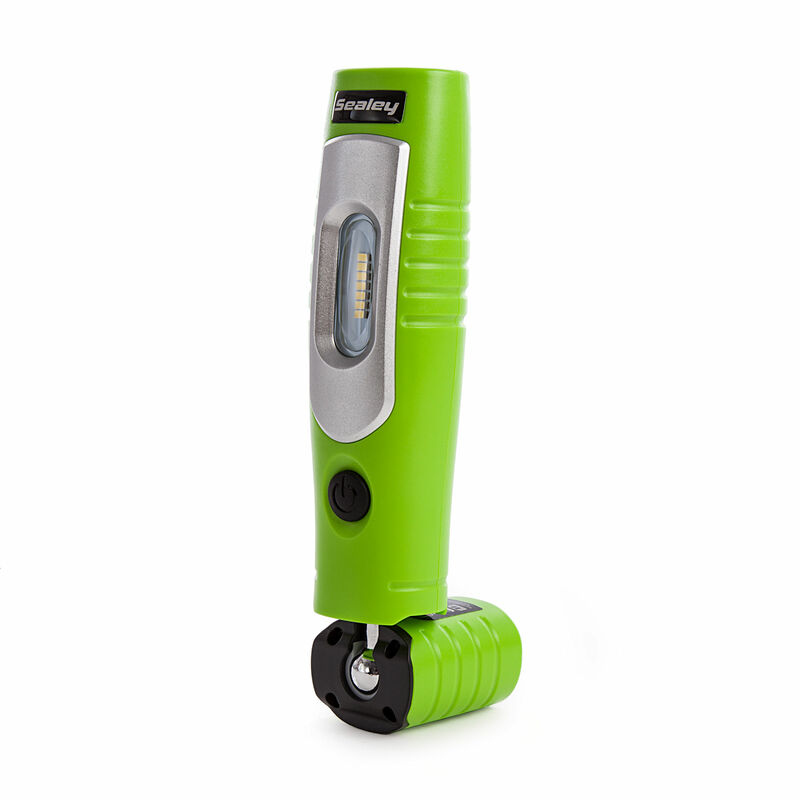 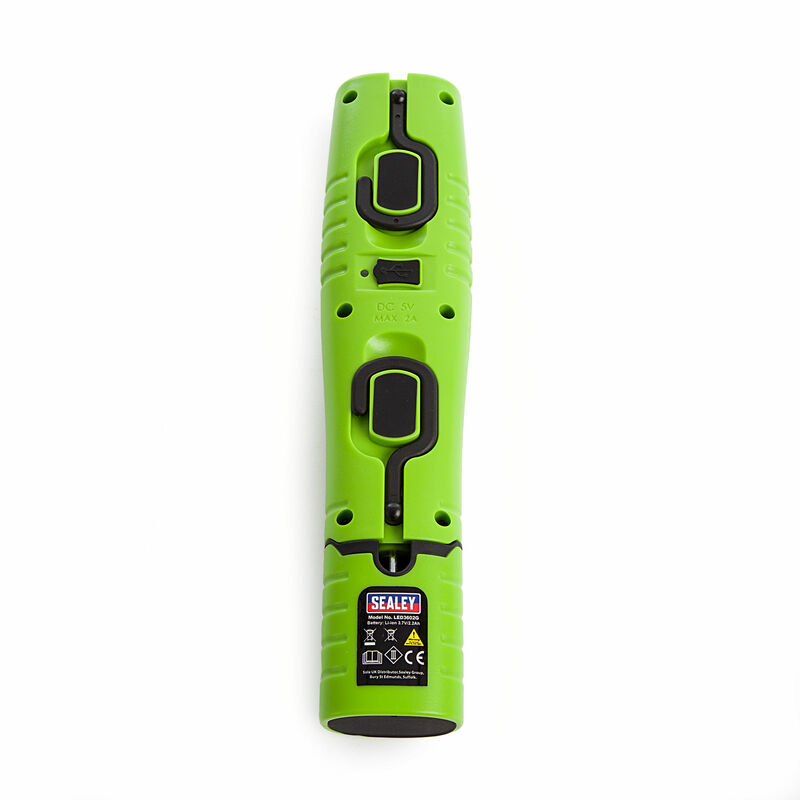 The Sealey LED3602 Rechargeable 360° Inspection Lamp has a unique and innovative 360° swivel and tilt function enables the light source to be positioned in any direction. 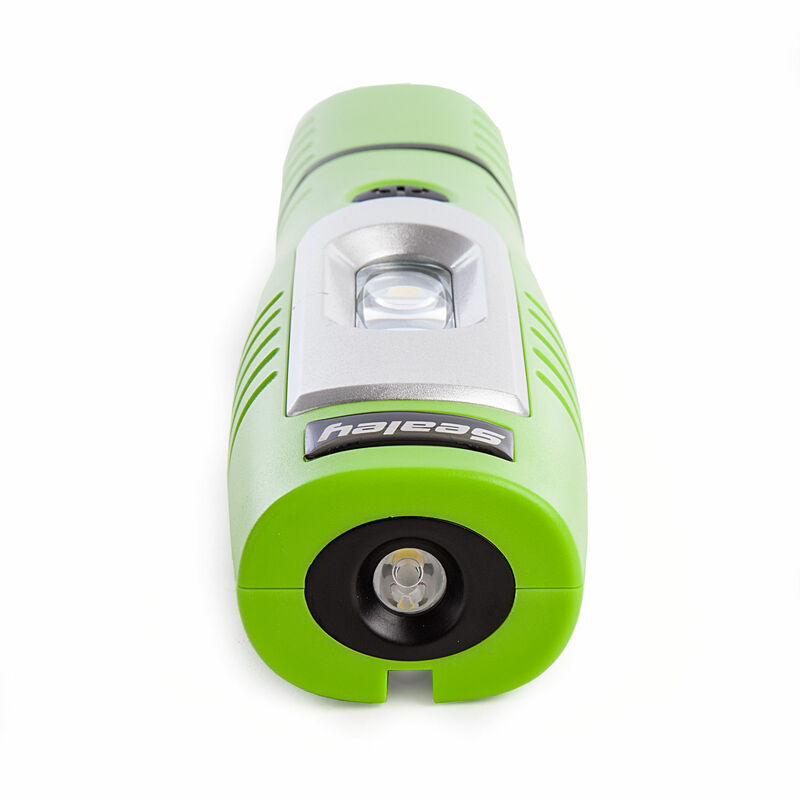 Each lamp houses seven super bright SMD LEDs providing up to 350 lumens output with 120° spread of light, illuminating the whole work area. 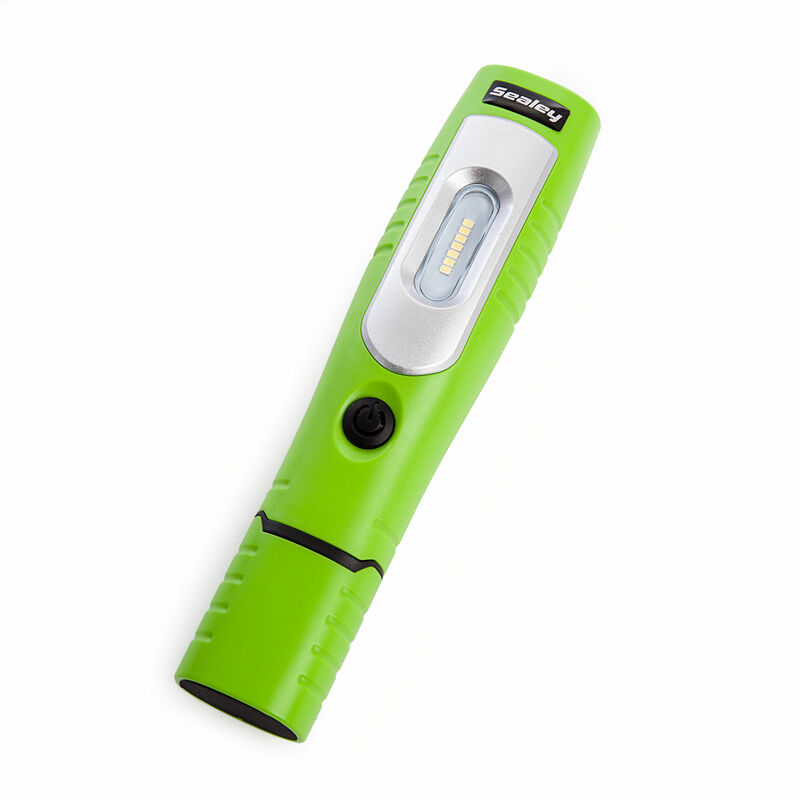 Supplied with mains charger and USB cable.